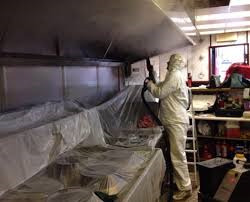 We are looking for a part time contractor, we have a steam cleaning company that specialise in deep hygiene degrease clean of restaurant kitchens and mould removal. We normally would like skilled labour however there aren't many people around that are trained. Happy to train someone who is reliable, trustworthy and loyal and also have respect for the company. British travellers have always been good. They need to be fit and have initiative to work to standards . They need to speak English to liaise with clients. Preferably with there own ABN. 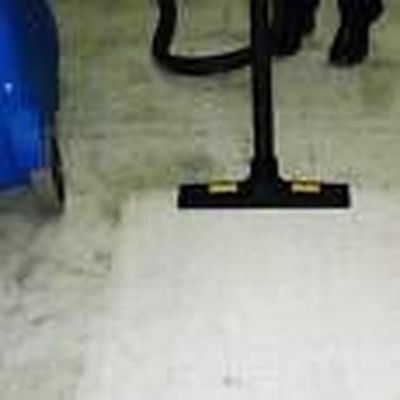 The job entails mainly day time work, evening work and very occasionally Saturday work. 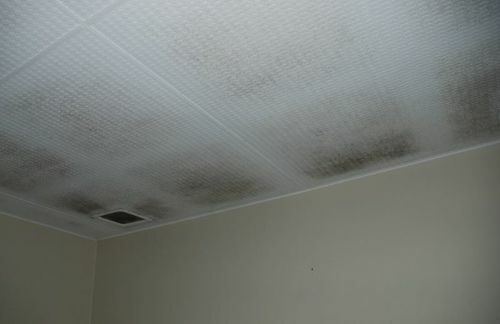 Need to be of clean and tidy appearance as we are dealing with clients that engage our services for Hygiene sanitise steam clean.